Summer is right around the corner, and nothing says summer like music festival season. Whether its Bonnaroo, the Montreal Jazz Fest or the Brookyln Hip Hop Festival, you want to make a statement and look your very best in the summer heat. 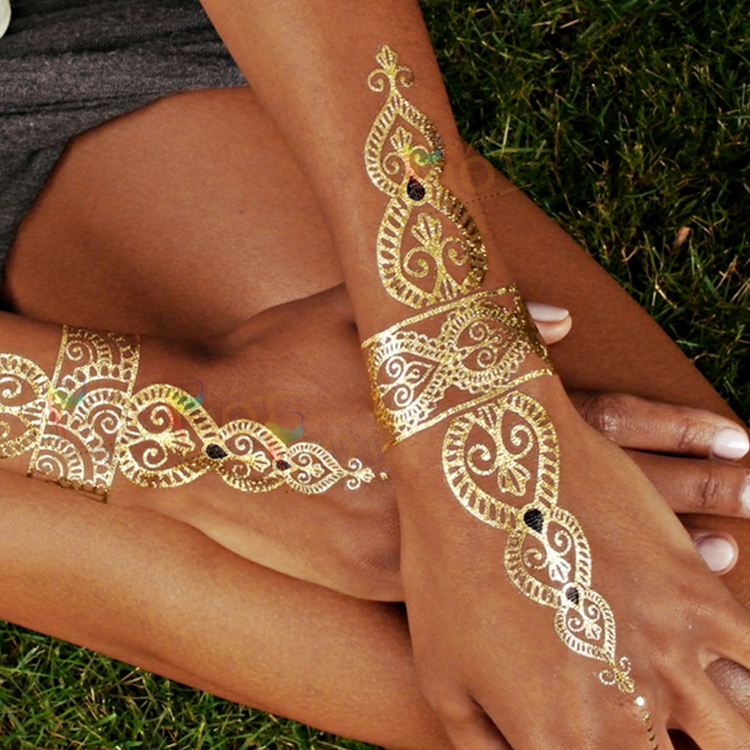 Here are 4 easy ways to upgrade your music festival style. Add fun pops of color and playful designs with imPRESS Manicure and imPRESS Oval Manicure. These easy to apply nails come in a variety of fun styles that will perfectly accent your festival outfit. Because of the hassle-free removal, you can switch up your style each day and night of the festival to really amp up your look! Most of us will either opt for a “no-makeup” makeup look or go totally sans makeup because of the high temps. But, if you’re feeling that your eyes need a little pick me up, use KISS Blooming Lash for a gorgeous, all-natural enhancement that can withstand the humidity. Available at Walmart. 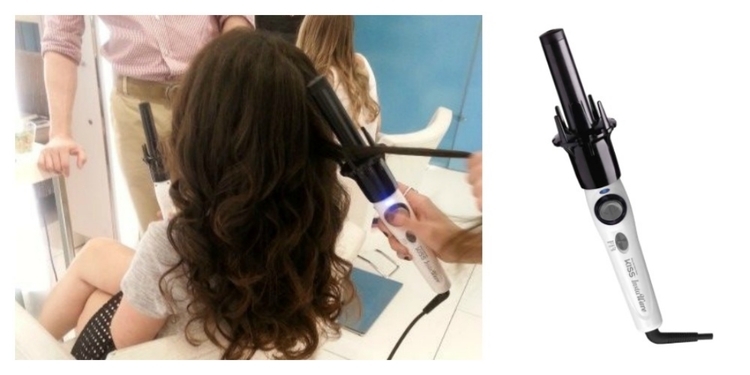 Don’t forget to add some beachy, easy to manage curls using the KISS Instawave. This simple automatic curler creates bouncy curls in minutes so you can spend less time worrying about doing your hair and more time planning which artists to see! What are your music festival must-haves? Leave your comments below!